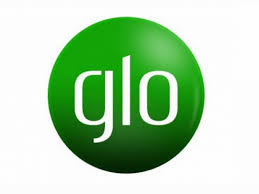 You guys welcome once again, in this post I will be teaching you how to How to Extend the Validity of Glo 1.2GB for N200 To 10 Days, this week Glo launched a special data plan to get 1.2GB for N200, if you miss the post you can check here. 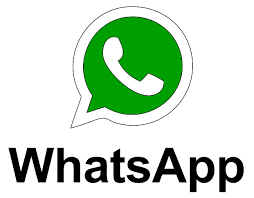 Thanks to Entclassblog C.E.O, for experiment of this new cheat which is tested, trusted and verified. So we got a new trick to extend the data validity to 10Days. That’s not all instead of getting 1.2Gb for N200, you will be getting 1.5GB at the same price N200. 1. Migrate to Glo Yakata Plan by dialing *220#. Then dial *100# to check your current tarrif plan and ensure you are on Glo Yakata. 2. Then if you recharge N200, you will get 250MB for free as recharge data bonus which is valid for 7Days. 3. So, dial *777#. Then reply with 1 > then 1 > then 5 > then 2 > then 1 to subscribe with the N200 for 1.2Gb. you will get 1.2GB + 25OMB, making a total of 1.5GB which is valid for 1oDays. 4. Dial *127*0# to view your data balance. Don’t forget to comment, share this new trick to your friends and family. Now you can extend the validity of your Glo 1.2GB to 10Days. And also don’t forget you can still get Glo 2.4GB For N500 valid for 21Days.